Black and white photograph, no writing or date on reverse side. 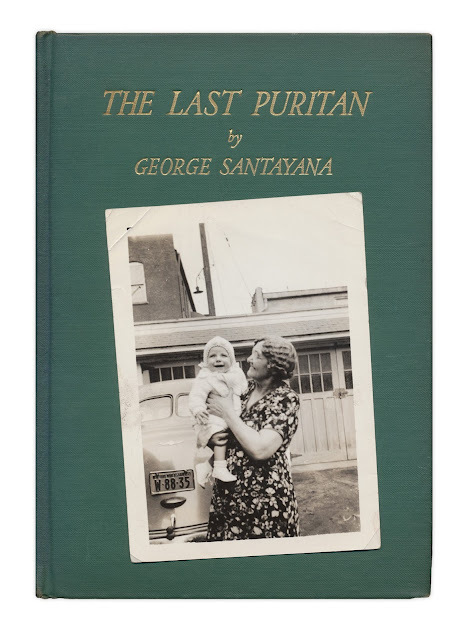 Found in "The Last Puritan" by George Santayana. Published by Scribners, 1936.